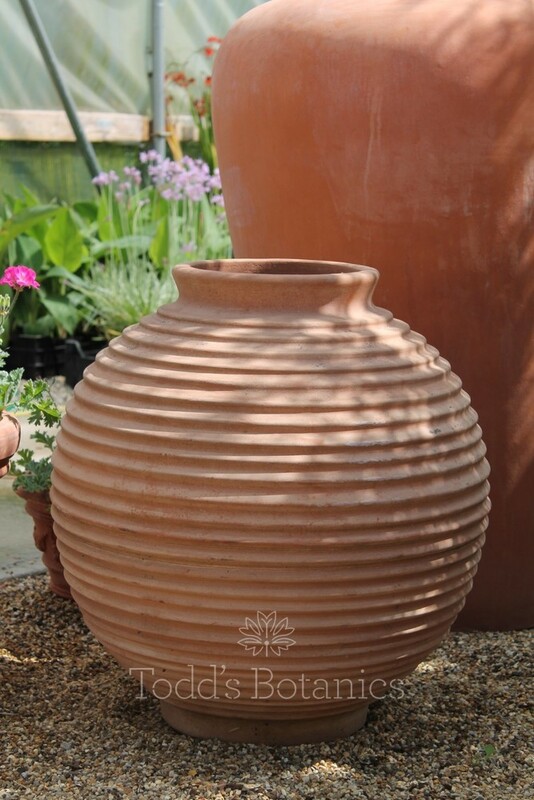 Pure minimal elegance, this handmade terracotta oil jar is to be placed where it can cast a silhouette of shadows. 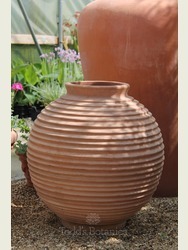 Let it catch the light. 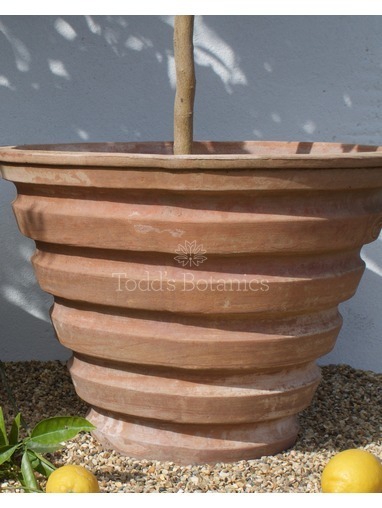 Our pots typically take around 4-6 weeks to make and often come from only one mould. 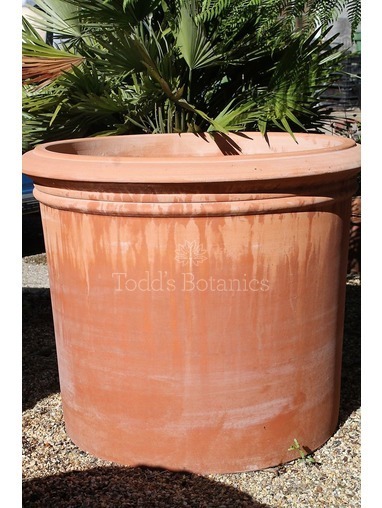 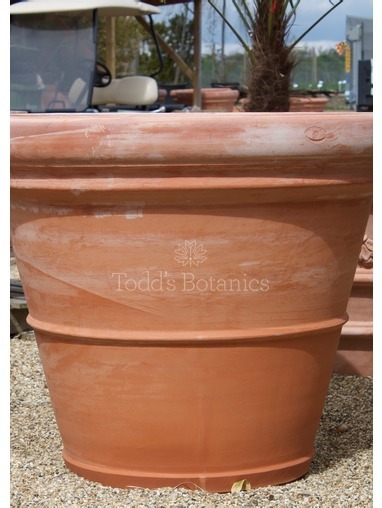 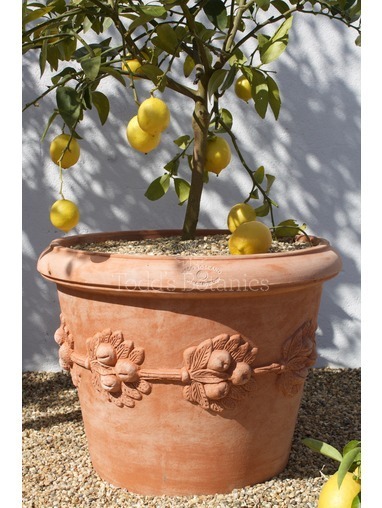 Each and every pot is made by hand in Tuscany and is distinctive by its soft pink colour, porosity and strength, you will notice how different our pots are by just the weight alone, they are much heavier than a factory produced terracotta pot.